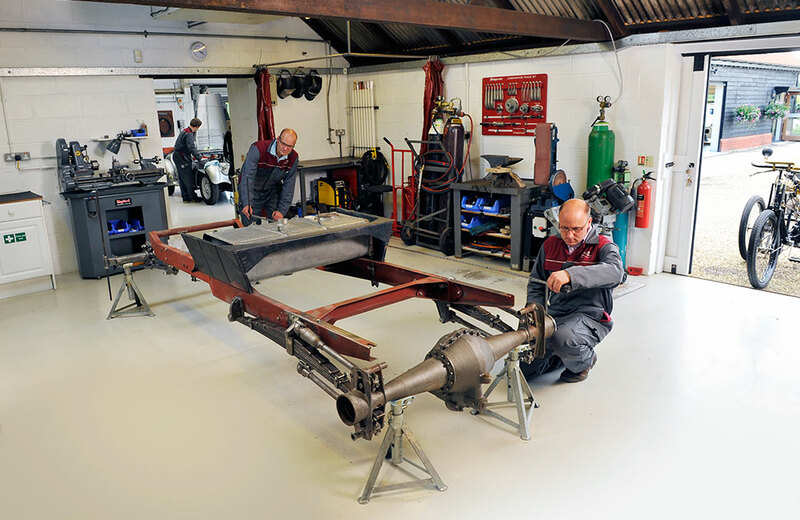 Our workshop facility is first class and highly organised. 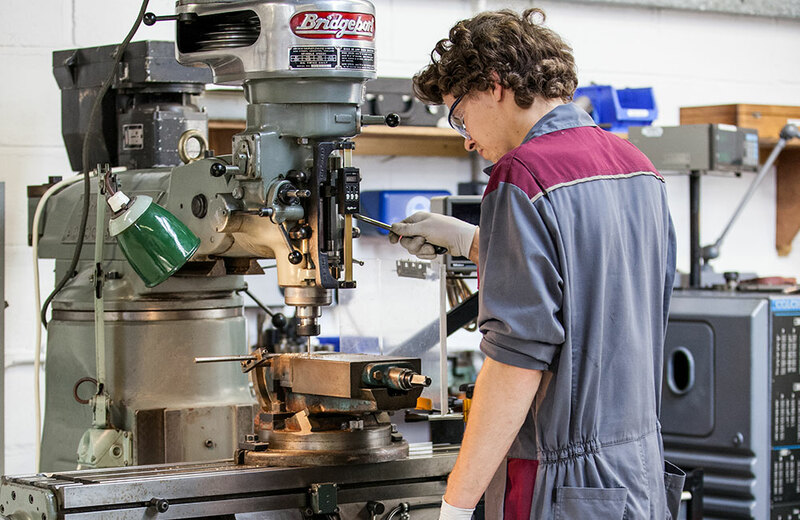 We are capable of carrying out highly specialised work via our in-house machine shop and fabrication area, and have a vast selection of specialist tooling allowing efficient and effective repairs. Whatever your project or requirements, we are confident we will be able to help. We carry out full restorations and can coordinate all elements of this via our large network of trusted suppliers and specialist sub-contractors. 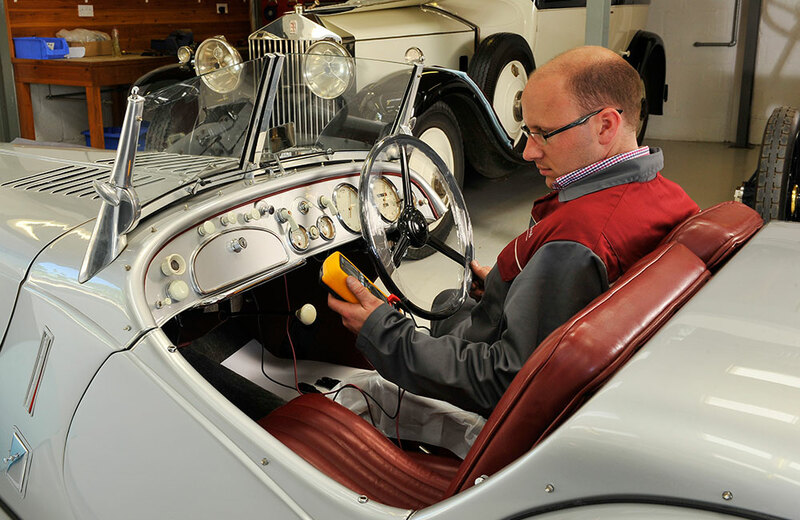 Restoration projects can greatly vary from a ‘barn find’ to an incomplete or dismantled car. Increasingly we are ‘re-restoring’ as the standards of today’s restorations have increased somewhat. 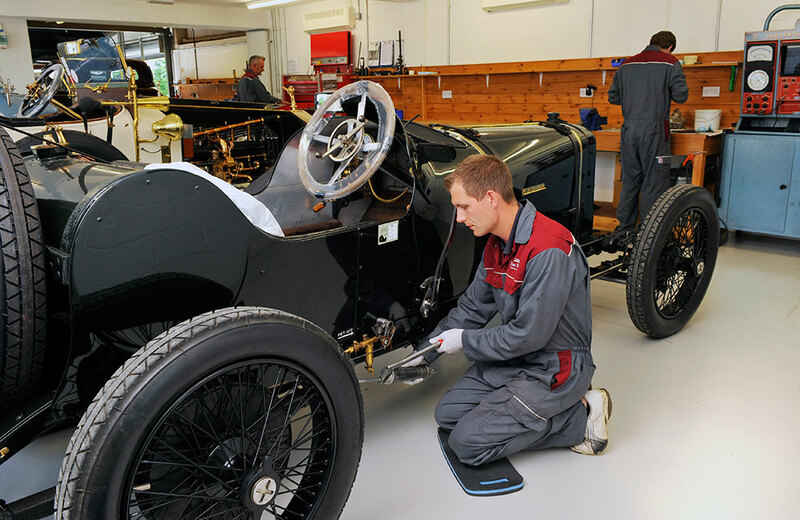 As part of the restoration process we take time to research the original specification, finishes and engineering techniques to ensure a car is as accurate as possible while meeting the customer’s requirements. 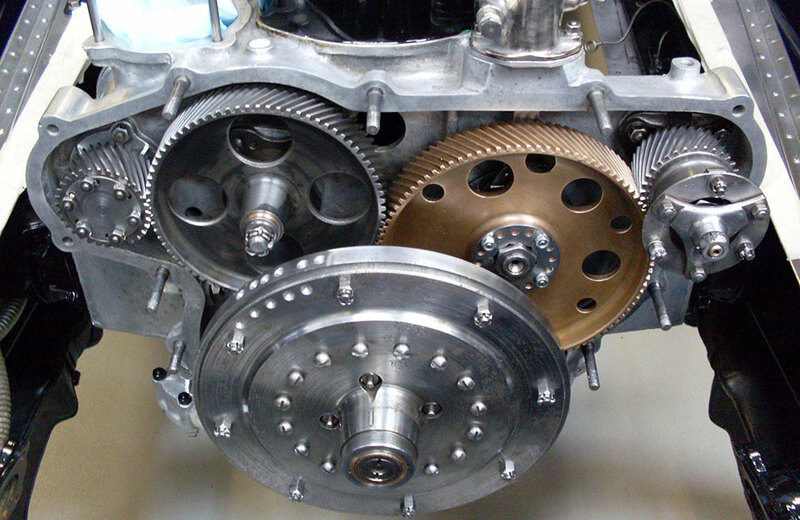 Our primary focus is always on mechanical integrity and ensuring a vehicle runs and drives ‘as new’. Upon completion all projects undergo rigorous road testing and after-test work prior to delivery to the client. Every effort is also made to ensure clients have a good understanding of how to care for their car going forward. 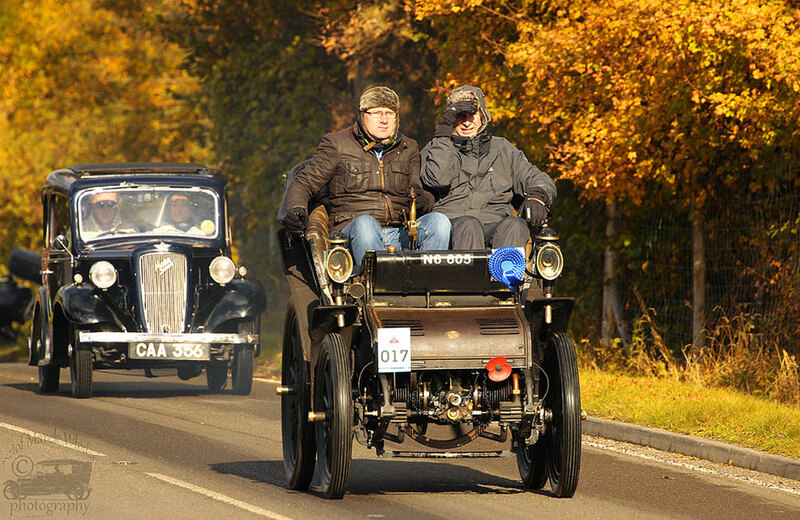 Throughout the year there are numerous rallies and events for vintage and veteran cars held across the world. 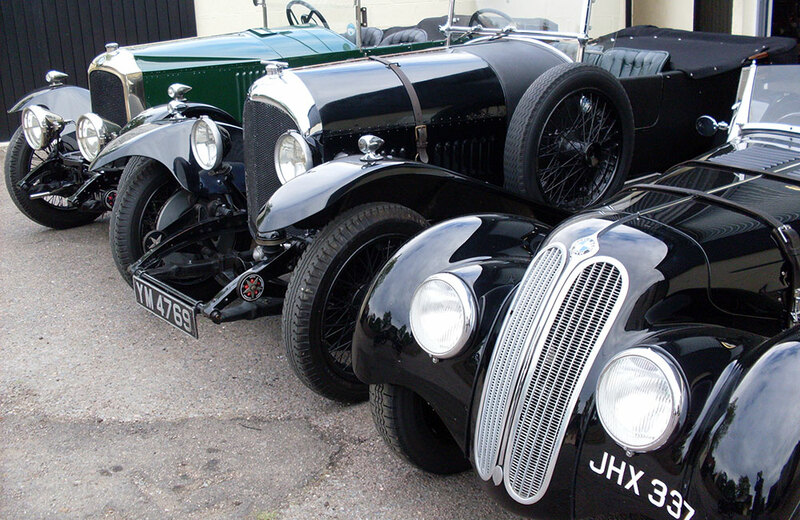 We actively encourage clients to participate in rallies, tours or concours events and we are happy to provide any support needed. The key to successful and enjoyable participation in any event is the preparation. 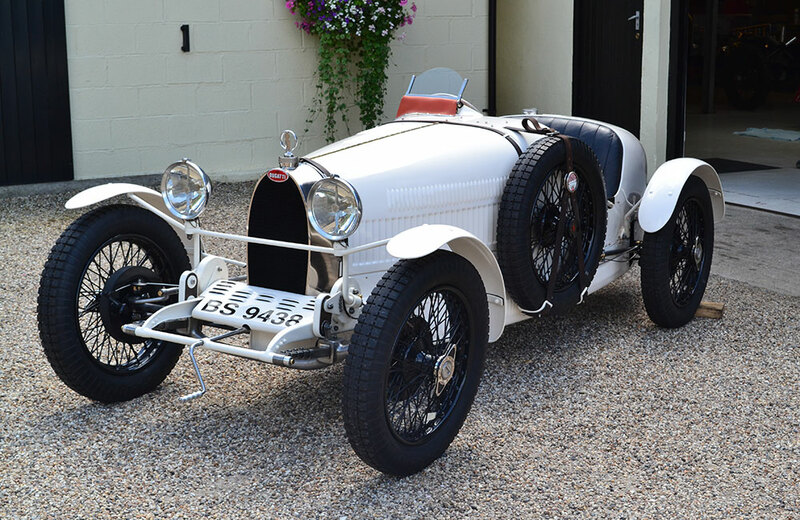 We have prepared numerous cars for long distance tours and endurance events, resulting in faultless performances and have had countless successes for restored and conservation cars in both local and overseas concours events. In addition to the mechanical preparations, we are happy to help with all elements of event preparation, including managing the administrative side of these occasions, preparing touring tool kits and supplying touring spare parts. Jonathan himself attends a number of rallies throughout the year and can advise on suitable events for you and your car. However you choose to use or keep your car, it will inevitably require routine servicing or occasional repairs. We have developed our own service schedules which allow cars to be serviced as required, depending on usage and previous maintenance. 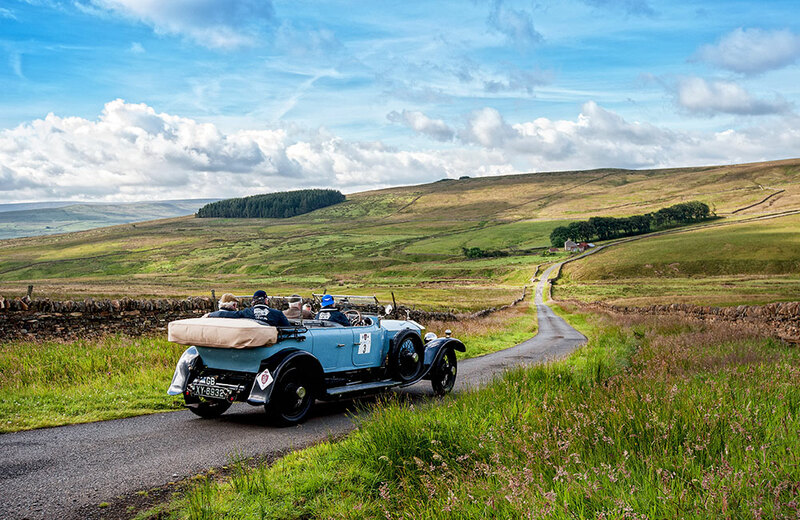 After all, cars which are extensively toured will require a different approach to those which have only occasional use or have spent a lengthy period in storage. We believe regular, routine maintenance will ensure your car remains in safe, good running order and is less likely to be troublesome. Very often owners prefer not to restore a car but will seek to make improvements via general repairs or unit overhauls. We constantly have work of this nature within the workshop and are very happy to advise accordingly. 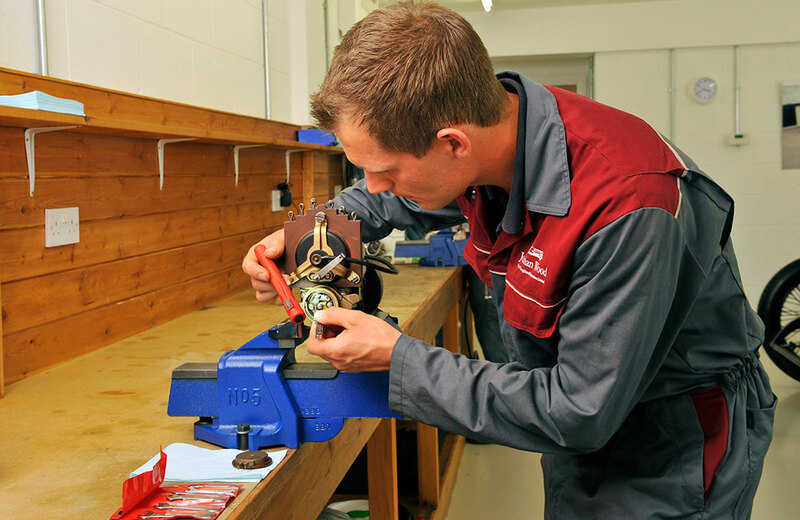 Our in-house machine shop and fabrication area allows quality and timescale control over highly specialised work. 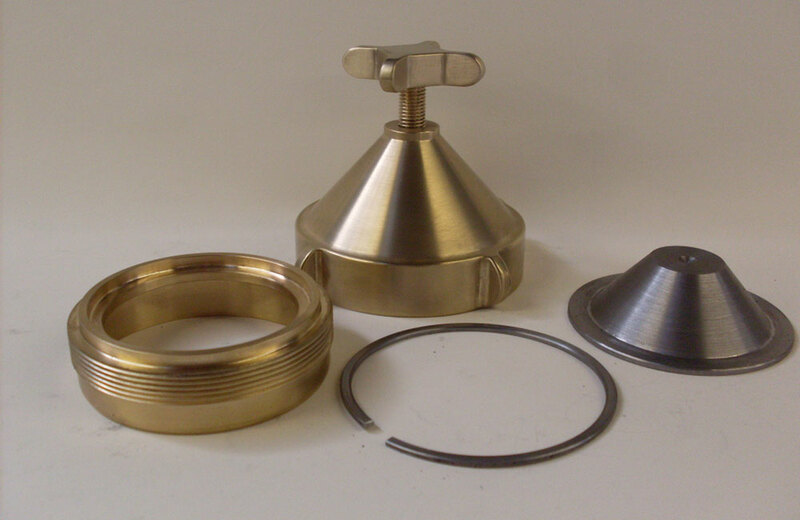 We have produced or acquired a vast selection of specialist tooling to accurately tackle any challenges we face. We have access to an archive of technical drawings that allows us to reproduce parts to original specification. Alternatively, we can work from a sample or engineer parts from scratch. 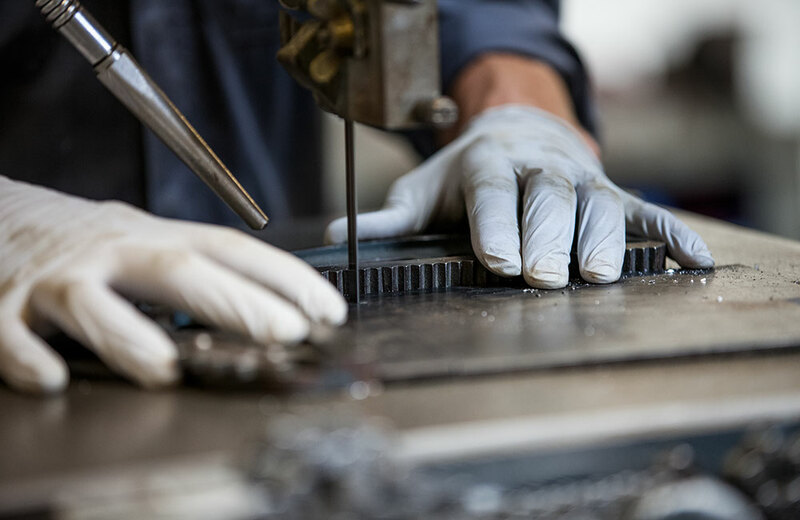 Being dedicated to the preservation of the cars, our professional machine shop enables us to repair rather than renew wherever possible.